Got a lovely surprise last night when some old friends came to visit. 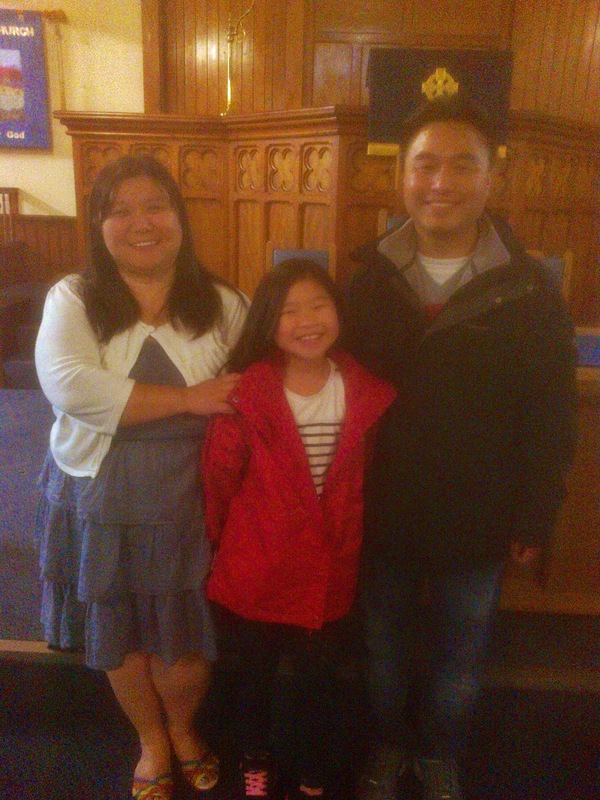 DooYoul Lee, Jeong Hye Cho and little Lucy GaEun Lee were members of our congregation when Doo was studying at the HTC, before moving to Swansea seven years ago. It was good to hear of how God is working in their lives and how they are so happy and settled in their new home. 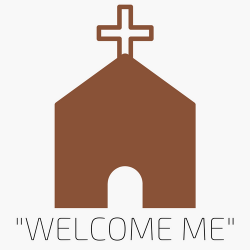 It was also good to hear how they are happy in the Evangelical Church there and feel very much a part of that Christian family – but that they still have fond and happy memories of their time spent here within our congregation and the Christian love they shared here. Paul once said that we were, ‘…all children of God through faith in Christ Jesus…’ (Gal. 3:26), so even though they may have moved hundreds of miles from us here, DooYoul, Jeonghye and Lucy GaEun are still our brothers and sisters in Christ and we hold them in our hearts and prayers.